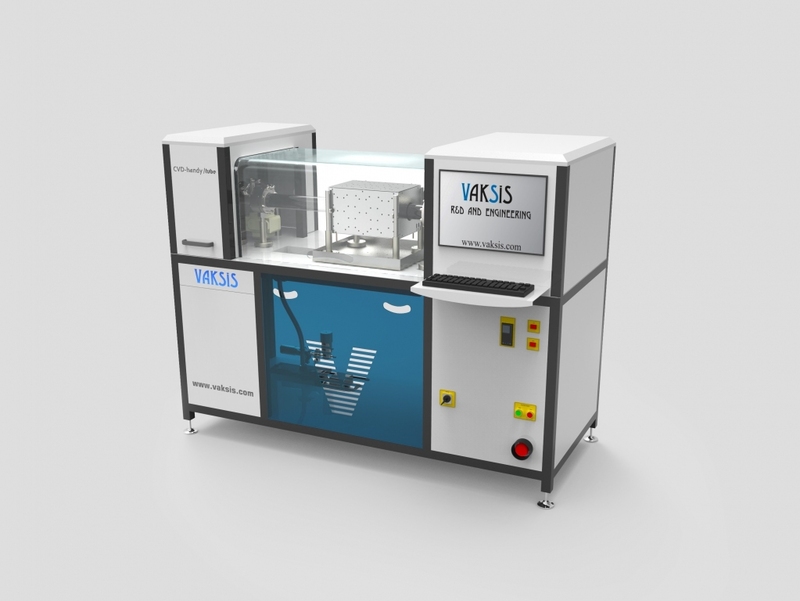 Low Pressure Chemical Vapor Deposition System (LPCVD) is similar to other types of CVD where gaseous species reacts on a solid surface or wafer. The LPCVD process has a quartz tube co-axially placed in tube furnace. 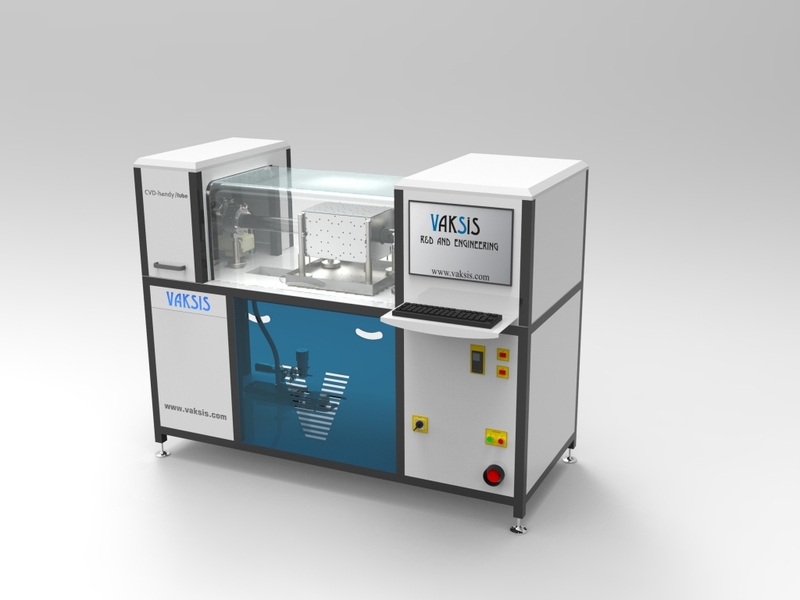 The main advantages of LPCVD are the excellent uniformity of thickness and purity, simple handling, homogeneity of deposited layers and high reproducibility. This “CVD-handy tube” series is a high temperature CVD system, most successfully applied in deposition of graphene, carbon nanotubes and nanowires (ZnO, GeO). 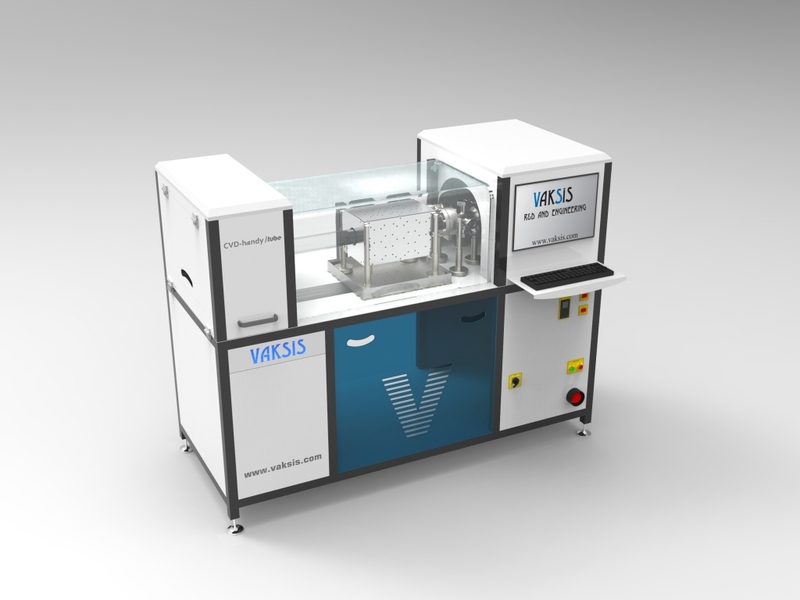 If requested, our CVD-handy tube systems can be combined with Inductively Coupled Plasma (ICP).